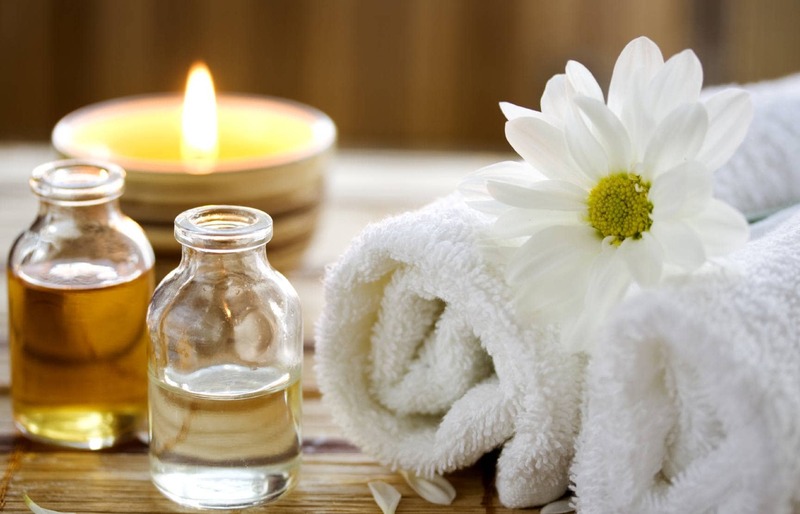 Aromatherapy is using essential oils for there therapeutic & healing properties. 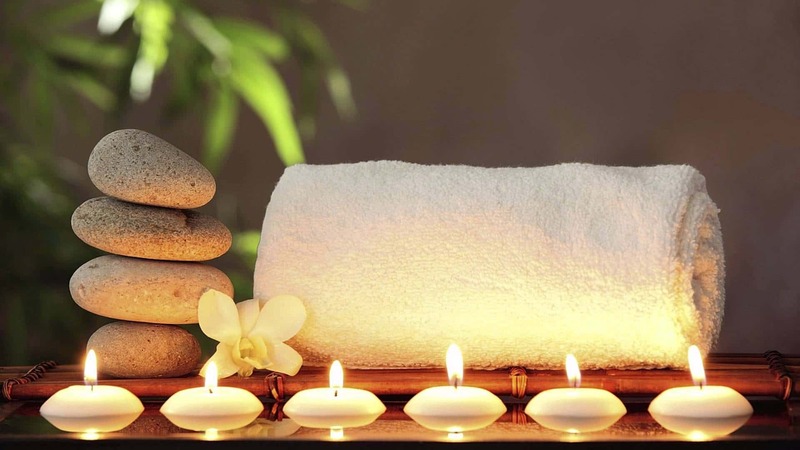 An aromatherapy massage balances your physical & emotional well being, calming & balancing your nervous system, stimulating blood circulation & lymphatic system which helps eliminate toxins. 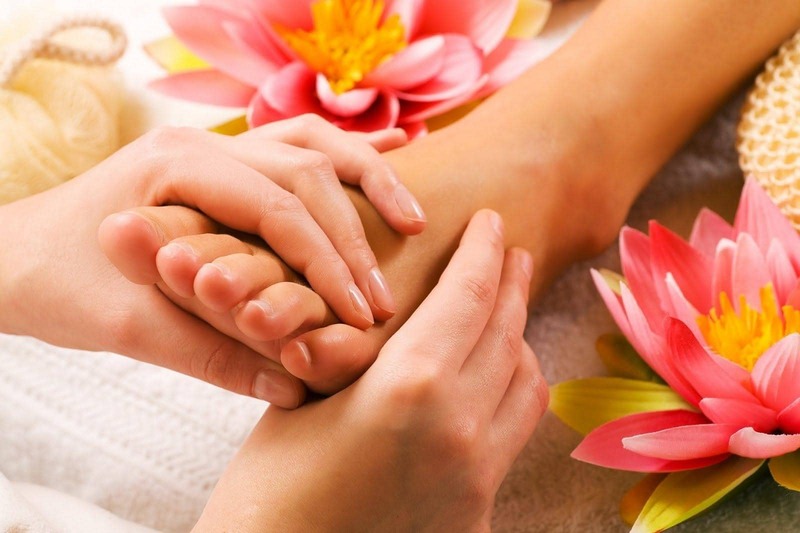 This therapy enhanced with aromatherapy oils (highly concentrated plant oils) and added to the massage oil or lotion. It may also ease menopausal symptoms. In a study published in Menopause, researchers compared 30-minute aromatherapy massage (twice a week for four weeks) to massage with plain oil or no treatment and found that both massage and aromatherapy massage were effective in reducing menopausal symptoms (with aromatherapy massage being more effective than massage only). 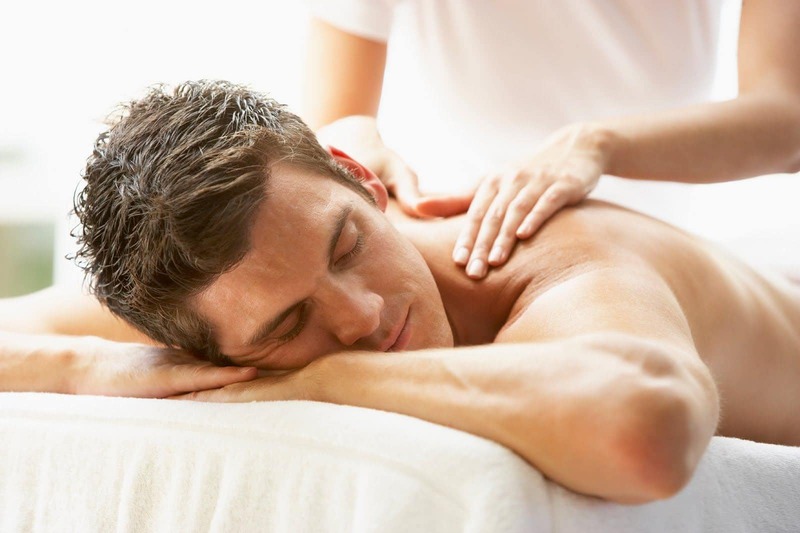 Cochrane Database of Systematic Reviews in 2016 evaluated the effects of massage with or without aromatherapy on symptom relief in people with cancer, depression, mood disturbance, psychological distress, nausea, fatigue, physical symptom distress, or quality of life when compared with no massage & found aromatherapy massage to be helpful for some these conditions.